Oh do I love Winter, probably my favourite season and I am not ashamed to say that I can never wait until the end of summer, which I dislike, for a winter of comfy socks, blankets, DVD nights, hot chocolate, cold countryside walks and candles. For me right there is my happiness with the addition of my loving boyfriend, my purring cat and this year winter came with a little extra: A 8 months baby bump! 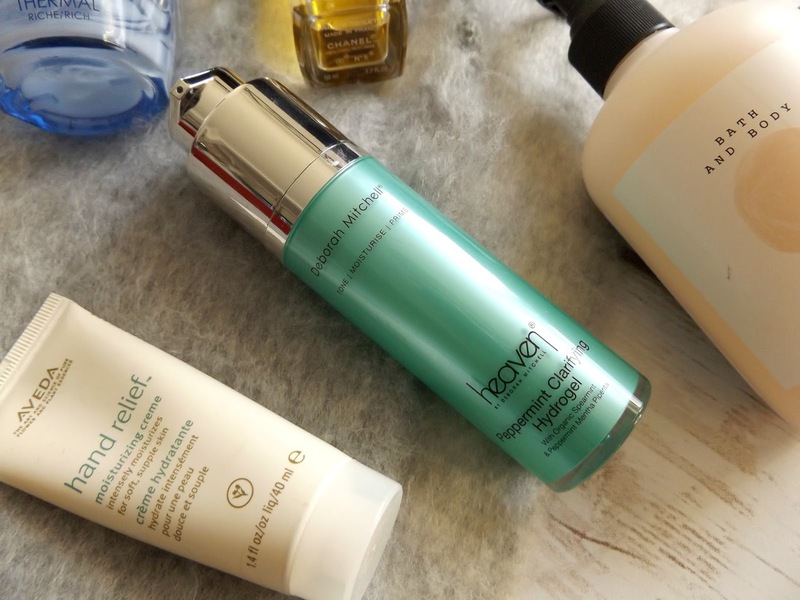 This month's favourites are surprisingly pretty much just beauty, I usually love including non-beauty products when I do monthly or a season favourites but I think am I going to keep the non-beauty for a future upcoming post. 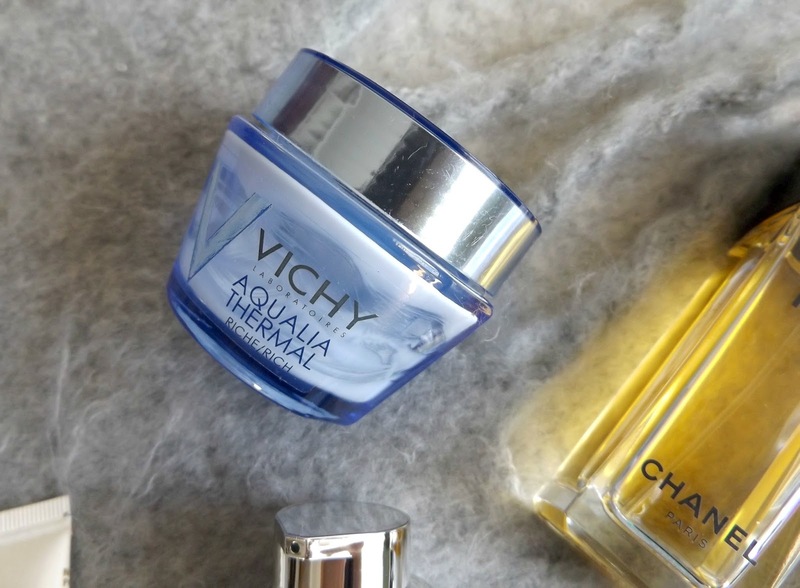 Vichy Aqualia Thermal- This day cream was my first try by Vichy, and this one reminds me a lot of my Hydra Quench by Clarins (that I finished it a long I ago! boohoo!) you can find my Clarins review here, This Vichy is almost identical at the Clarins but half the price. It has been my go to day cream for the past few weeks, it's silky, it's indulgent, luxurious & hydrates so well that literally I can only praise this product. 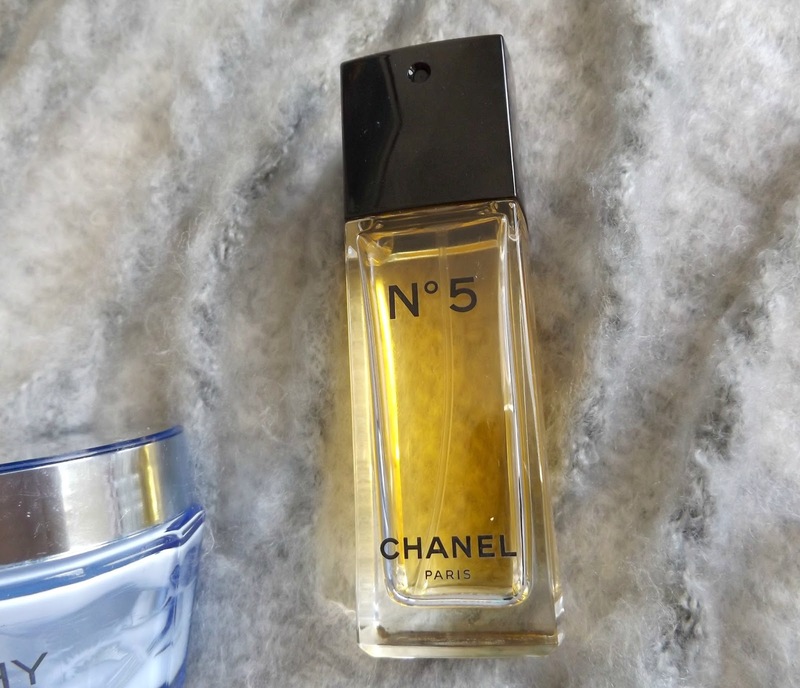 Chanel No5 perfum- I don't really need to introduce this beauty, you all know it and I am sure most of you love it. This iconic perfume was a gift from my mum sometime last year but for some reasons I only recently started using it, perhaps because it was so pretty that I couldn't face opening the packaging but now it is open and well used. 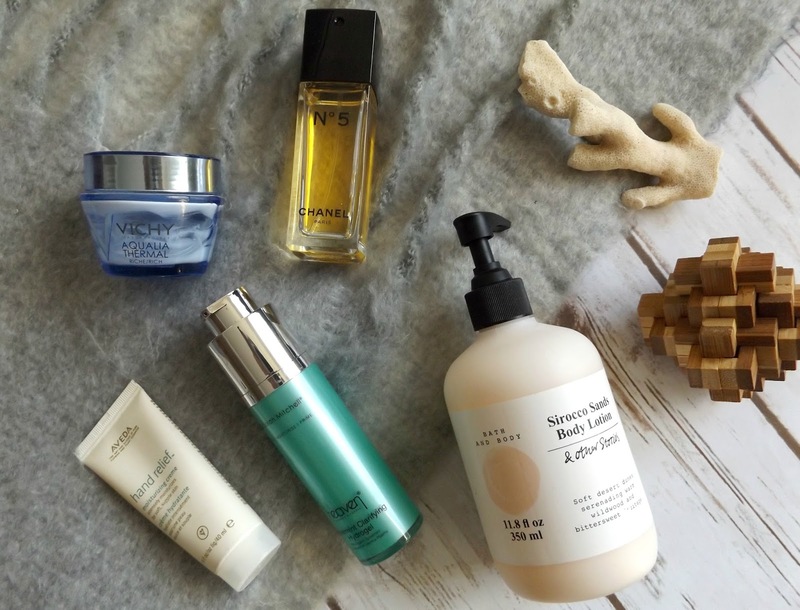 Aveda Hand Relief - This hand cream have been a discovery brand for me last year, I discovered it with the Estée Lauder Breat Cancer Awareness Beauty Box a few months ago and since then it hasn't left my sight. Its pretty much what it says on the tin: Soothing, incredibly hydrating, leaves my hands with a feeling of pure comfort and also the scent is divine. It took me a while to find out what it was but after some research I found out the scent comes from licorice or 'sweet wood' which I found out was a natural anti-irritant. 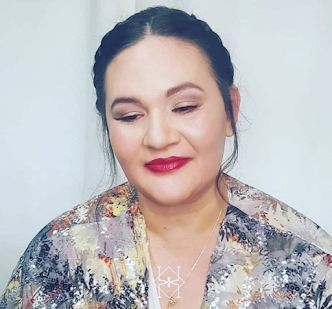 The Aveda brand, since then, has been attracting me a lot and I think it will not be long until I try one of their other skincare products. Deborah Mitchell Peppermint Clarifying Gel- This clarifying gel is 3 things in one: a toner, a moisturiser and a primer. So if like me you are a get up and go type of girl then this is your perfect skincare companion. 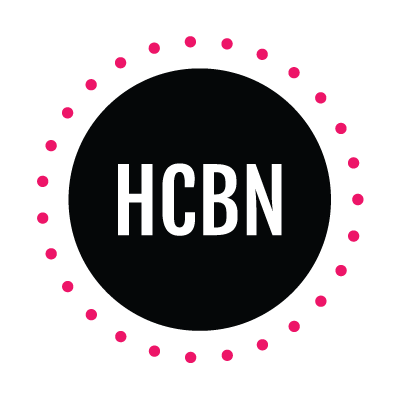 I really enjoyed using it recently, especially for those 3 reasons and also the peppermint scent has something rather soothing after your shower in the morning and it soothes if your face is a little puffy after a hot shower. 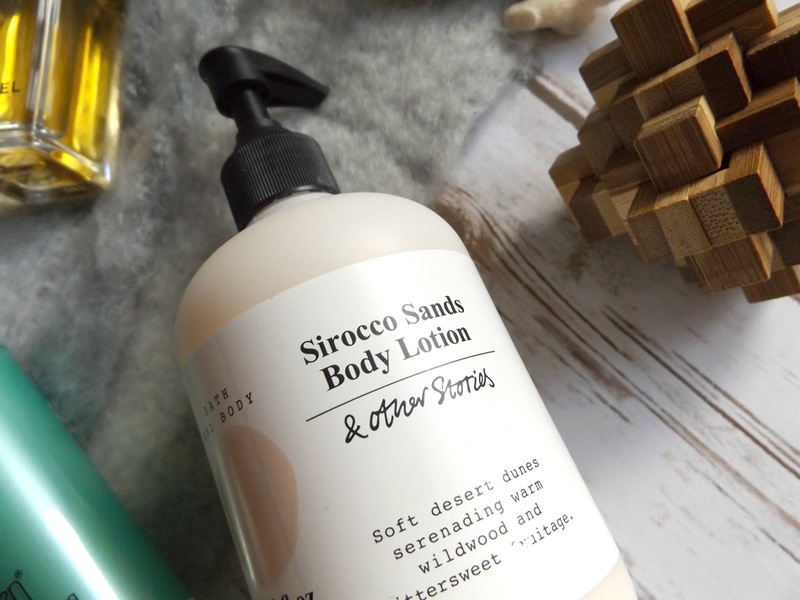 & other stories Sirocco Sands Body Lotion - I totally adore the & other stories brand for their low key but yet unusual style, their dainty jewellery but also all their amazing skincare. Lately I got on sale the Sirocco Sands Body lotion and since then I have been pretty much using it everyday. I love an easy body lotion that just does what it is supposed to do and it is quick to be absorbed as I dislike faffing around with body cream so body lotions are always my choice, This one is hydrating, soothing, penetrates really quickly as I mentioned and makes your skin feel & smell amazing thanks to the delicate and warmth scent of Sirocco Sands.